Beautifully renovated 2-bedroom partment with a living room and an american-style kitchen is for sale in the 7th district, on Vörösmarty street. 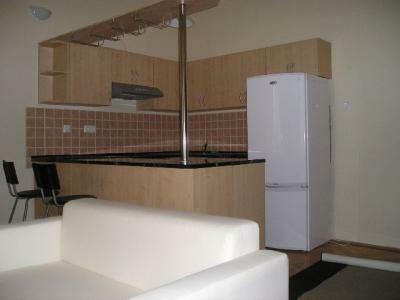 Everything is brand new in the flat, and it is furnished in a modern and stylish way. All the two bedrooms open separately. The apartment is fully equipped, you may move immediatley. Its central location makes it easily accessible from any spots of the city, by car or public transprort (tramstop 4 and 6 is just a few minutes walk away), however, the apartment is in a quiet and attractive street.